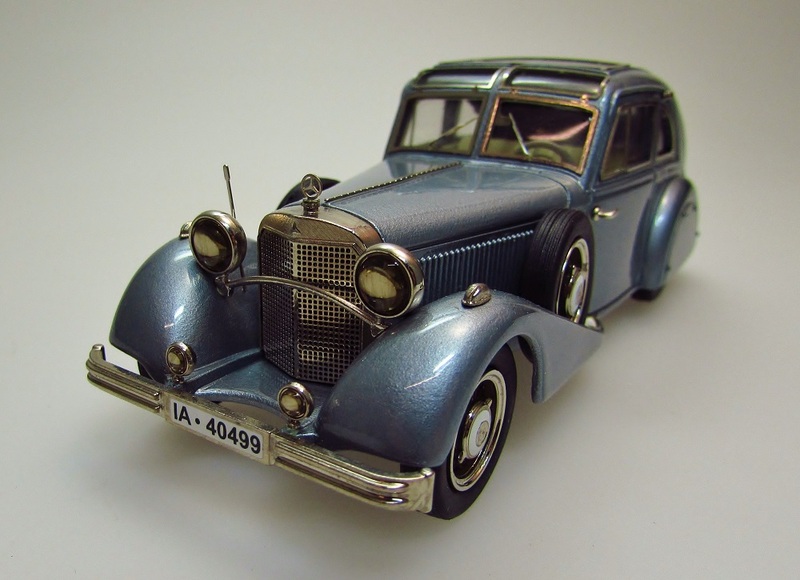 Gruenberg & Wolter Modelltechnik started producing models in 1979 under the Label Tin Wizard. We take pride in our workmanship and we like to capture the true spirit of the real thing. 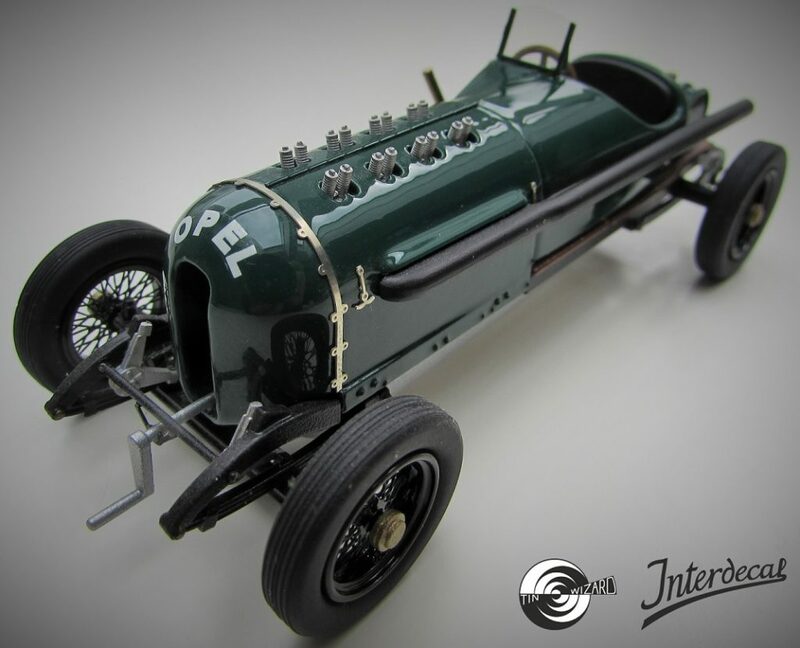 We produce small numbers of each model, mostly in white metal but also in resin, primarily in 1/43 scale. Other models in 1/24 and 1/18 scale are also available. Since 2012 we also offer high quality screenprinted Waterslidedecals under the name Interdecal. At Gruenberg & Wolter Modelltechnik we also manufacture exclusively for clients and on our shop we also offer items for sale produced by other companys. Take advantage of over 30 years of scale modeling experience. Here you can find a range of services we offer, for more information call us or contact us by email.